Join Trotec Laser at The NBM Show Arlington, a premier trade show featuring the latest in sign making, digital printing, sublimation, apparel decorating, awards & engraving, personalization, promotional products, and much more. Topic: 20 Ways to Love Your Laser, plus photo engraving! 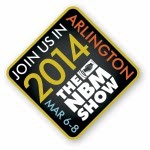 Registration for The NBM Show Arlington is free if you register before March 5, 2014! 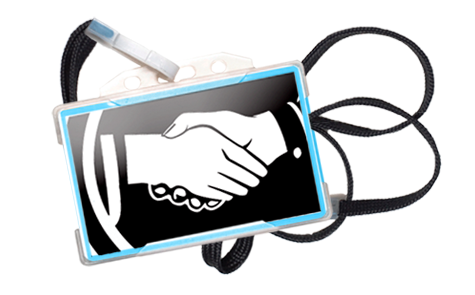 If you would like to register at the show please print this free pass to register for free! 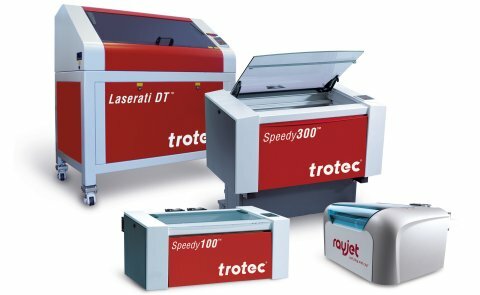 Stop by Trotec booth 501 to see our lasers in action, meet the Trotec team, & take advantage of exclusive show deals! Mention this post to get a free cutting table with the purchase of & deposit on a Speedy 300 at The NBM Show Arlington 2014! Free cutting table requires a signed order and $1,000 deposit made March 6 - March 8, 2014.